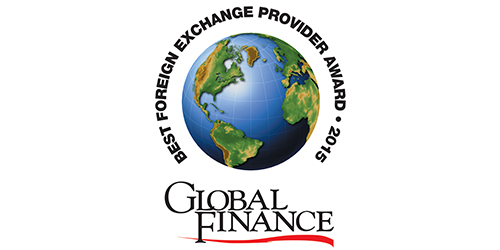 NEW YORK, November 6, 2014 – Global Finance magazine has named the World’s Best Foreign Exchange Banks and Providers by country, region and category in an exclusive survey to be published in the January 2015 issue. Citi was named as the global winner. With input from a panel of experts and feedback from industry analysts, corporate executives and technology specialists – Global Finance also selected the best currency trading providers in 99 countries and 9 regions. The best online foreign exchange systems were also identified. Criteria for choosing the winners included transaction volume, market share, scope of global coverage, customer service, competitive pricing and innovative technologies. “Facing a vastly-changed marketplace, FX providers are reinventing themselves to build market share and best meet the needs of their diverse client base. Our award winners provide the technology and services that corporations can rely on to manage their FX exposures in markets worldwide,” says Joseph D. Giarraputo, publisher and editorial director of Global Finance.